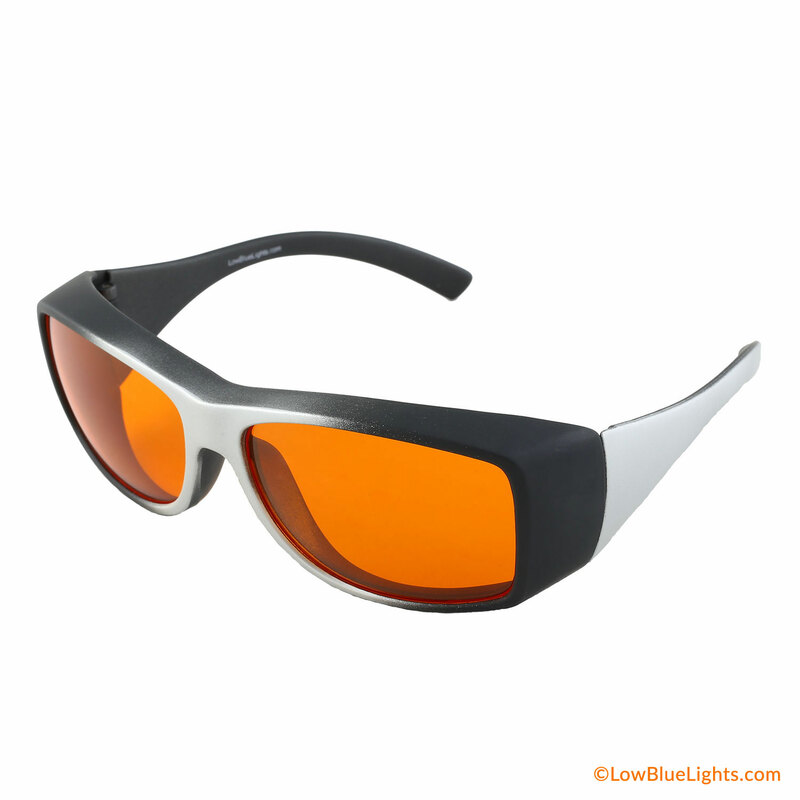 Studies have shown that exposure to blue light is linked to numerous health issues. 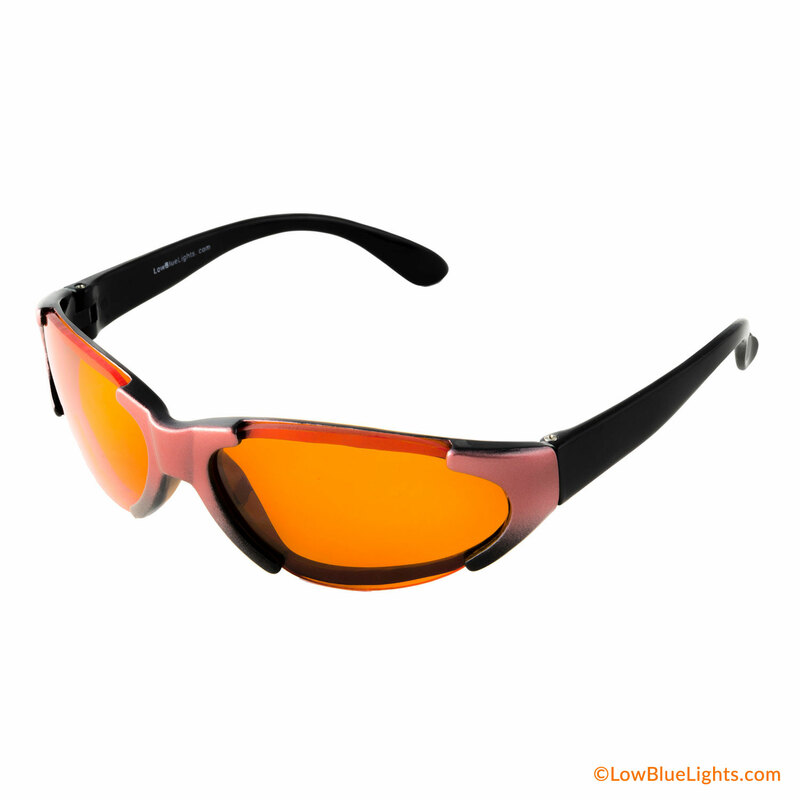 Natural blue light from the sun helps regulate your circadian rhythm and keep you awake and alert. 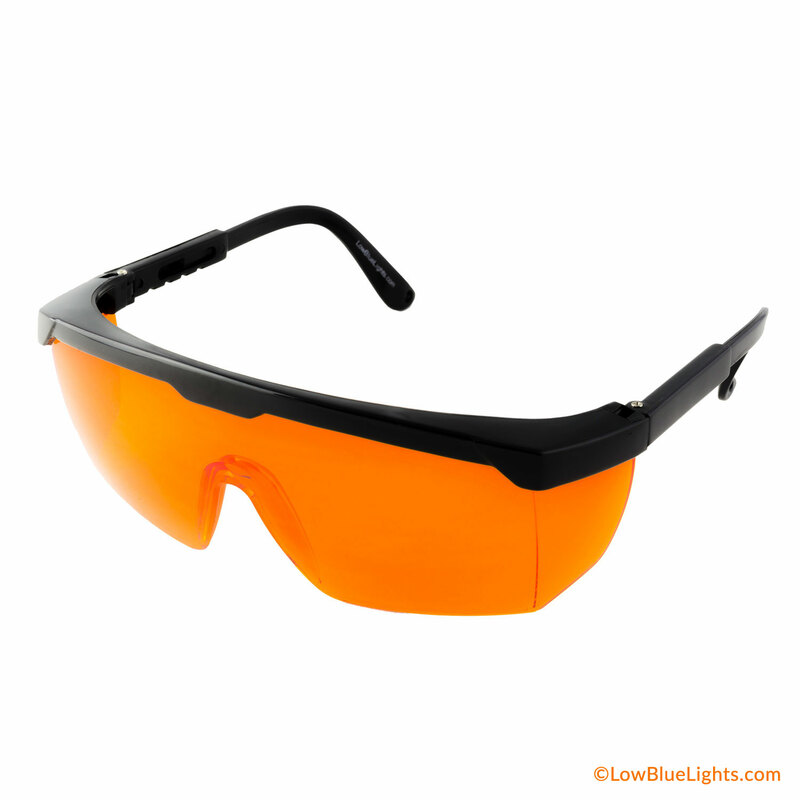 However, indoor blue light that is emitted from devices such as computers, smartphones and televisions also has the same effect. 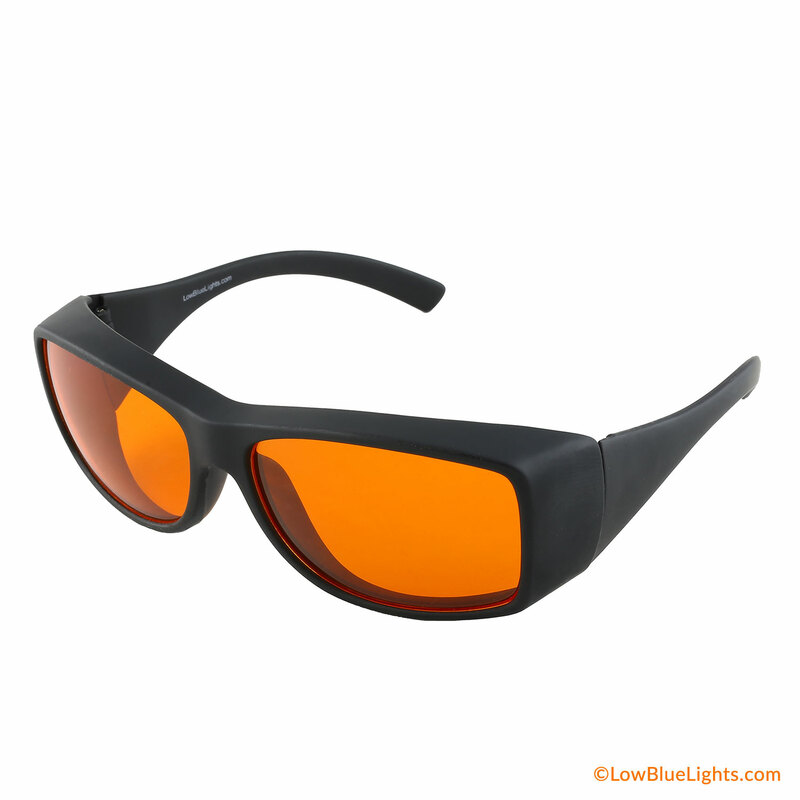 This over exposure to HEV blue light can lead to insomnia, depression, raised blood pressure and several other issues. 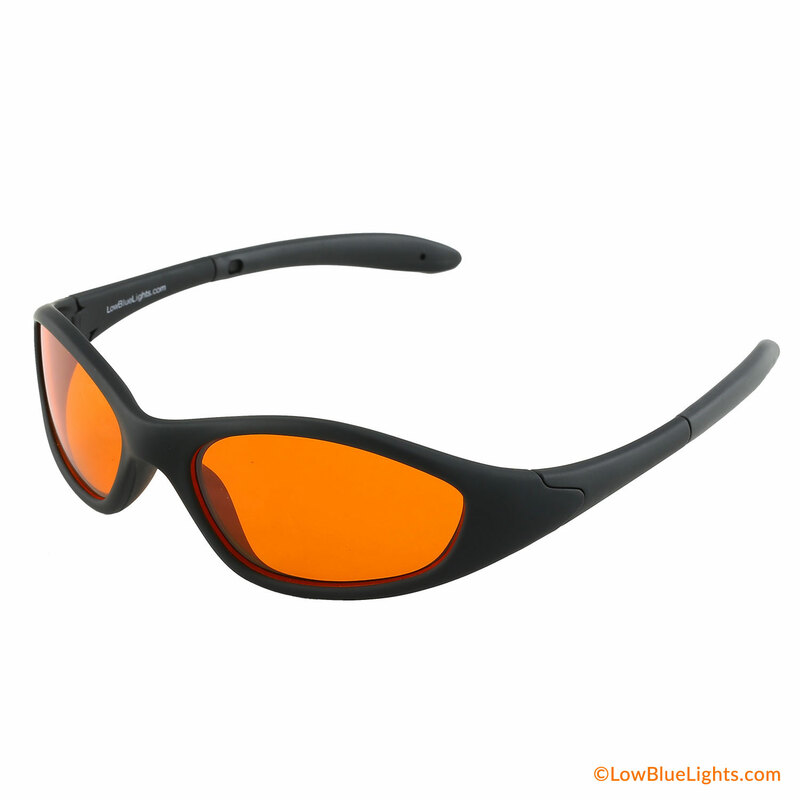 The connection between device usage and these symptoms inspired LowBlueLights to create their patented line of blue blockers. 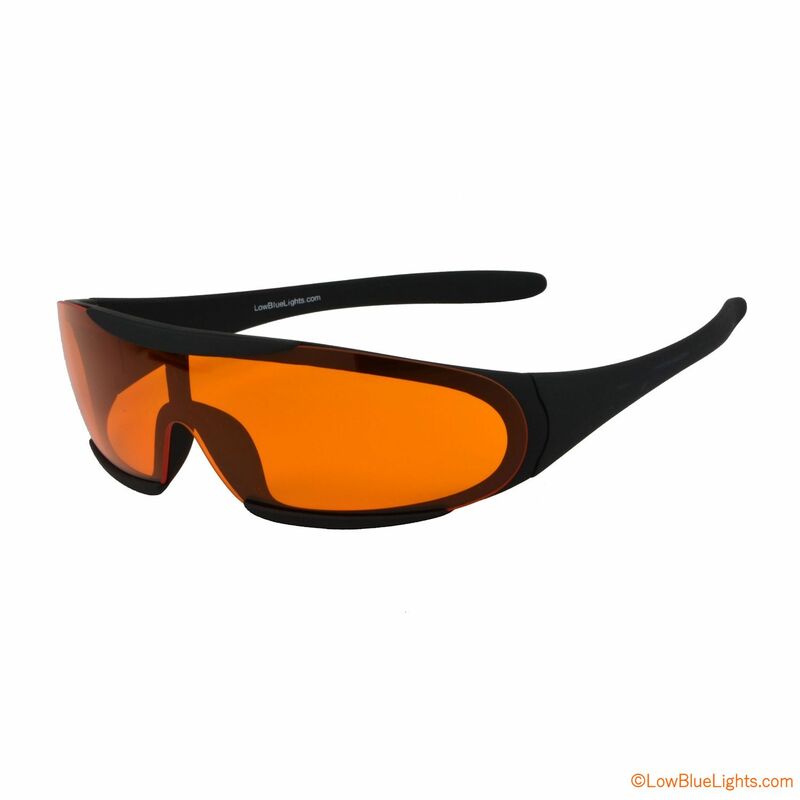 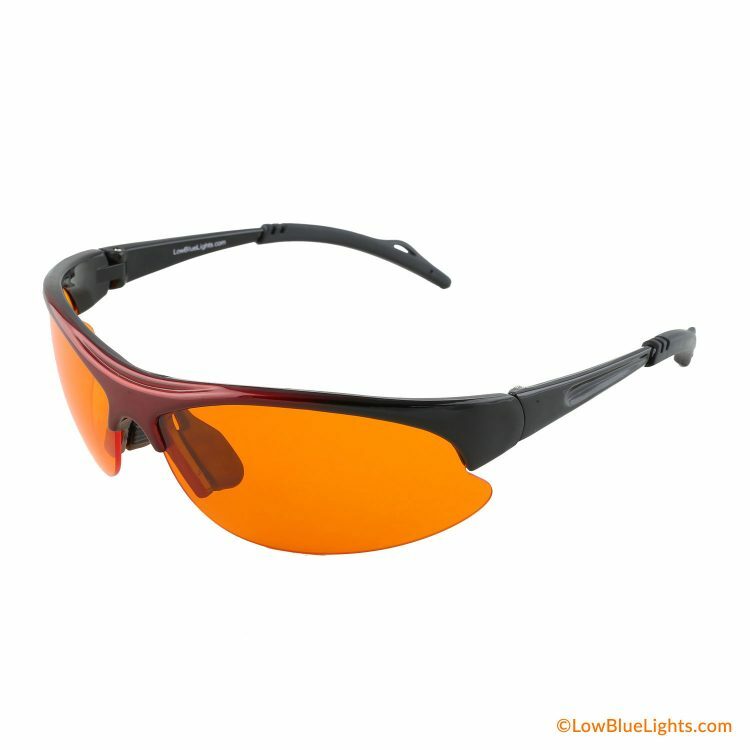 Lowbluelights.com offers a variety of blue blocking glasses and filters to cut back on eye strain and filter out HEV blue light. 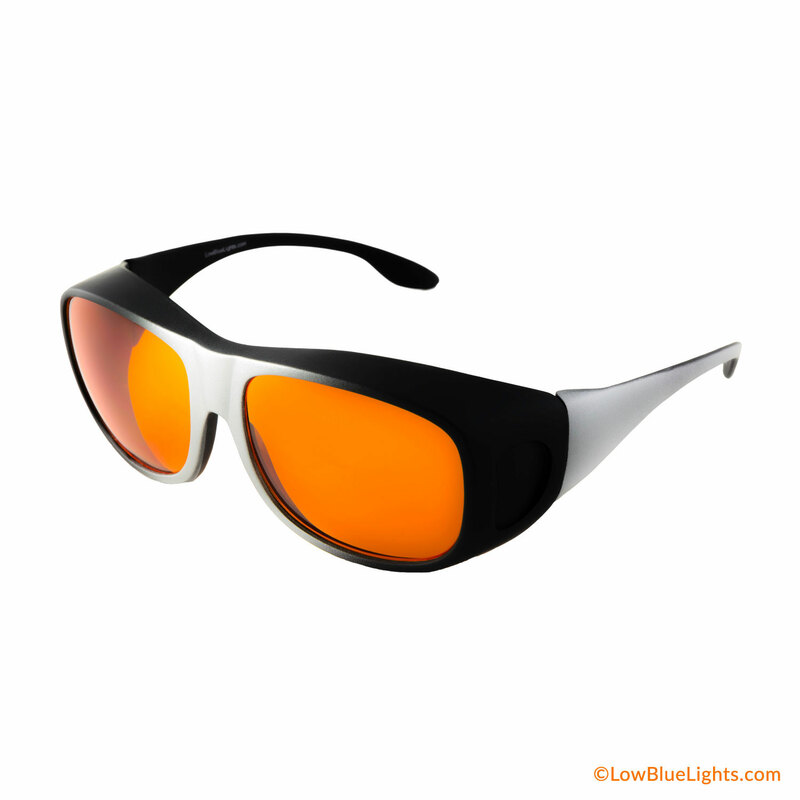 By using blue blockers, you can effectively reduce your fatigue and elevate your mood naturally. 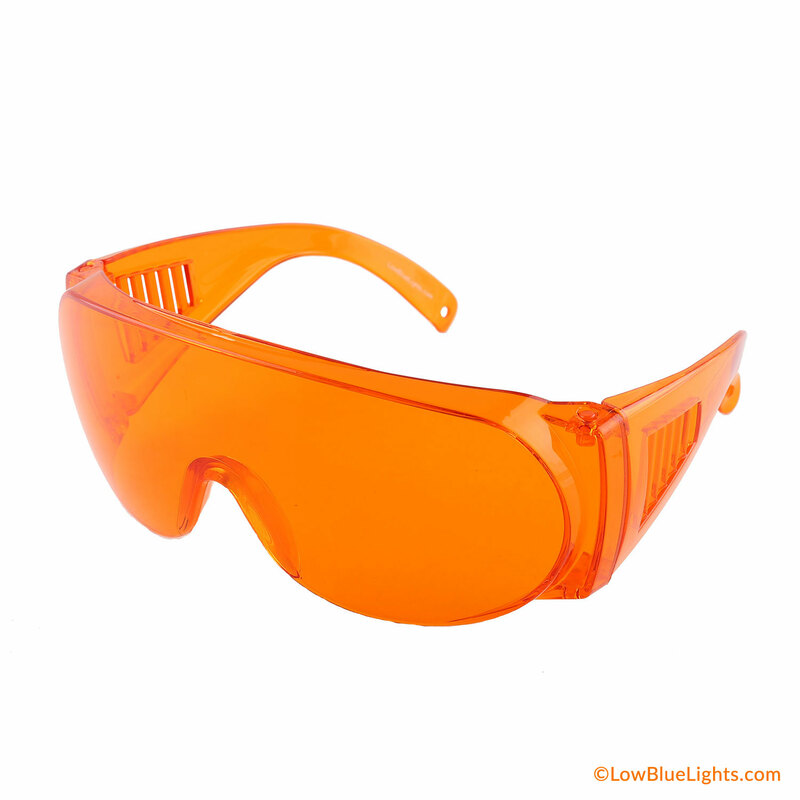 Whether you need screen filters, blue blocking fitover glasses or blue blocking sunglasses, Lowbluelights.com has the product you need. 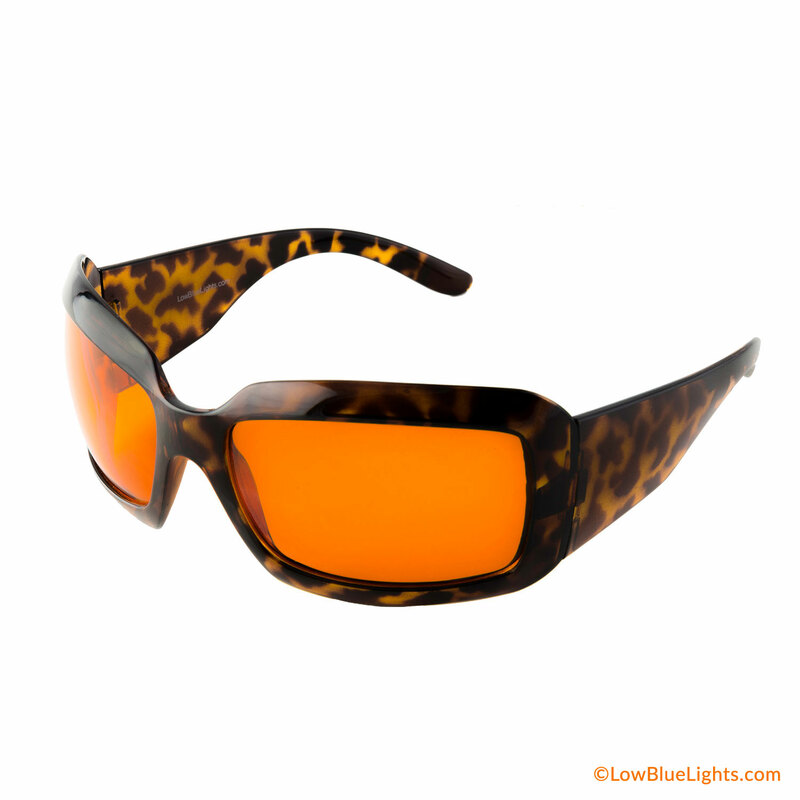 Start taking better care of your body naturally with Lowbluelights blue blockers!